An outstanding opportunity to acquire a nationally recognised brand leader where the hard work has been done! 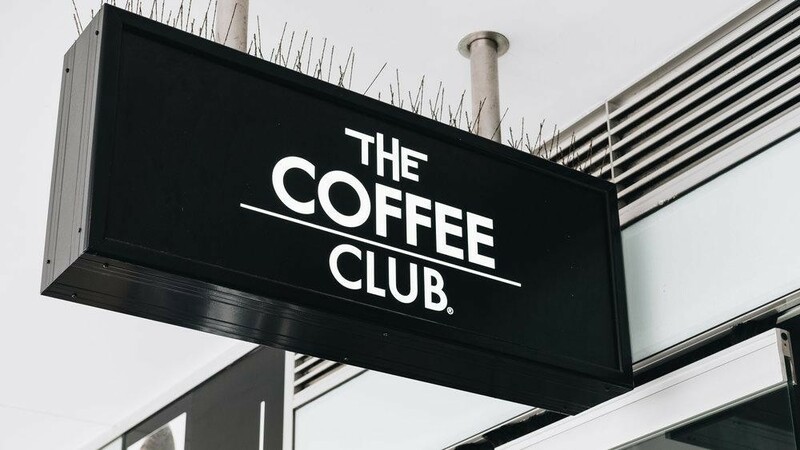 Think of coffee, somewhere great to eat, a place to meet and mingle with friends and family, and you will undoubtedly think……The Coffee Club. * Well trained and experienced staff in the business. This is a fantastic opportunity for a committed working owner to develop this business into a substantial asset.